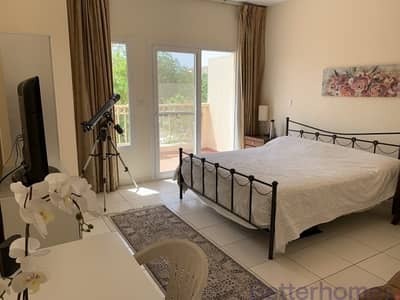 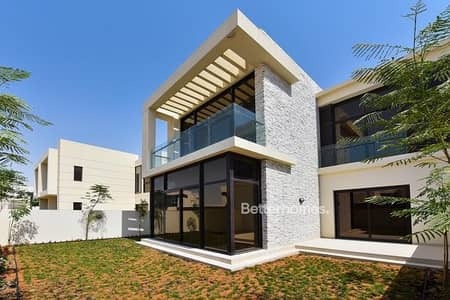 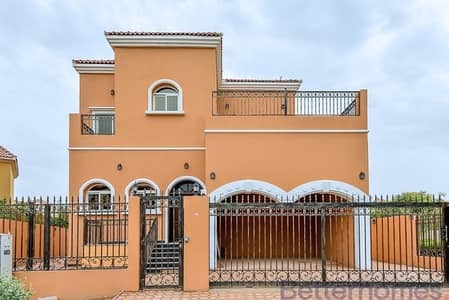 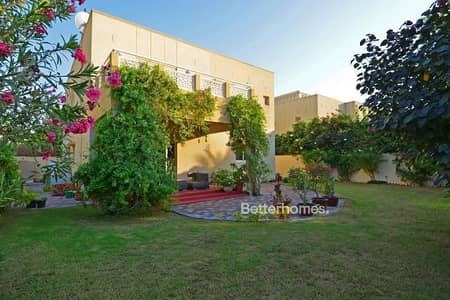 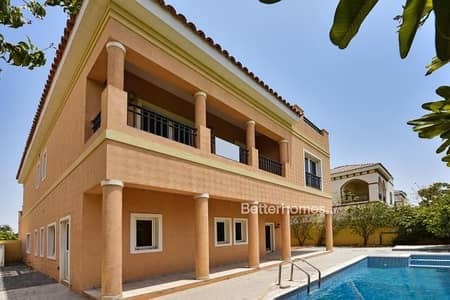 Betterhomes, one of the oldest and leading realtors in Dubai, takes pride in having the largest selection of residential and commercial properties both for sale and lease in Dubai. 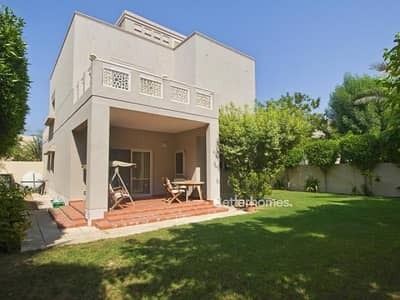 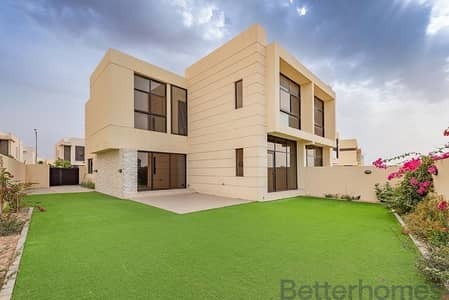 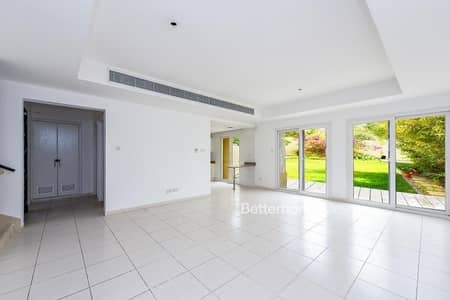 Operating since 1986 and backed by a team of professionals and specialized consultants, Better Homes has become one of the most reputed and professional real estate agencies in the UAE. 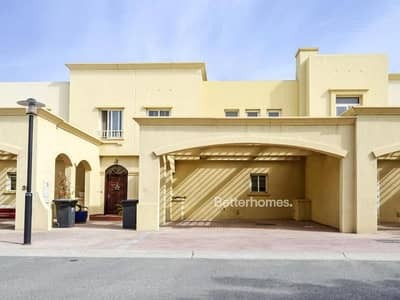 We have just not made finding properties online easier but have also made connecting buyers, seller and tenants in a better way. 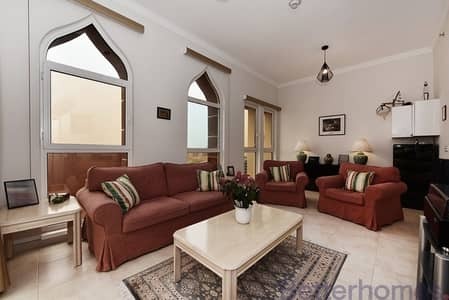 We also educate people about property investment options and mechanism. 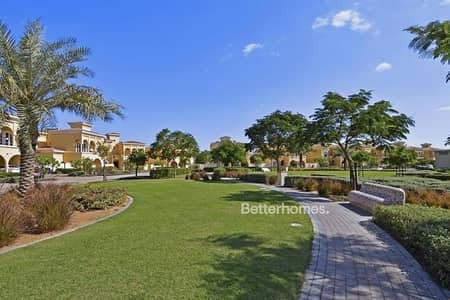 Whether you are looking for an ideal investment opportunity or your dream home in Dubai, Better Homes is your perfect partner to work with.